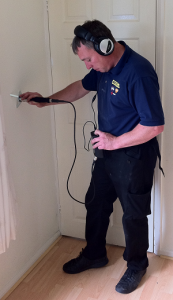 The fact that our engineers have access to the latest in leak detection technology means that they can operate in a truly unobtrusive way when working to find a leak on your property. Our equipment is so sophisticated it can find leaks even if they’re behind walls or several feet underground. And the final benefit for our customers is that working efficiently means we can offer superb value for money for the quality of service we provide. 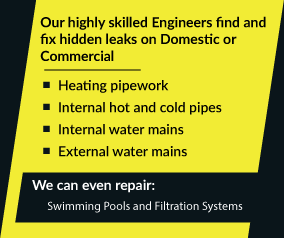 ADI can help you find your leak no matter where you’re living in the UK.